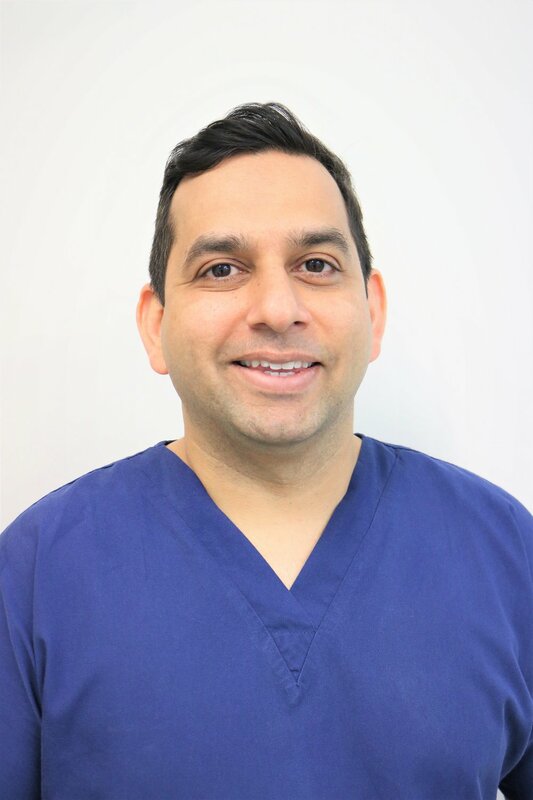 Vikram has acquired a vast amount of experience in both NHS and private dentistry. He completed his vocational training in Scotland in 2007 and has also worked as an associate dentist in Stirlingshire, East Yorkshire and Shropshire for 9 years. Following on from this, he decided to acquire his own practice - Rosewood Dental Clinic, in 2016. A perfectionist by nature, Vikram has great enthusiasm and a clear understanding of all aspects of General Dentistry. Especially popular with nervous patients, Vikram takes the time to understand his patient’s needs with a gentle and friendly manner. He believes in a preventative and ethical approach to achieving healthy mouths. He keeps himself up to date with all the new developments in dentistry and is very enthusiastic to introduce and provide the best treatment options for his patients. Vikram is currently a post graduate student in Dental Public Health at The University of Manchester.